As a matter of law, if a judge becomes an active participant in the case, he is DISQUALIFIED. I do not care how many journalists at Fox News come out to defend Kelly. They are only revealing their own inappropriate judgments as they seek to dictate their terms to the entire nation. Their Tweet demonstrates they have bias. Sorry, FOX NEWS is dead wrong here. Below is the law governing this topic. This is the law and a clear definition of bias. Fox News is incompetent and their refusal to dismiss Kelly from the debate is entirely illegal in a court of law. Trump has stated his case. 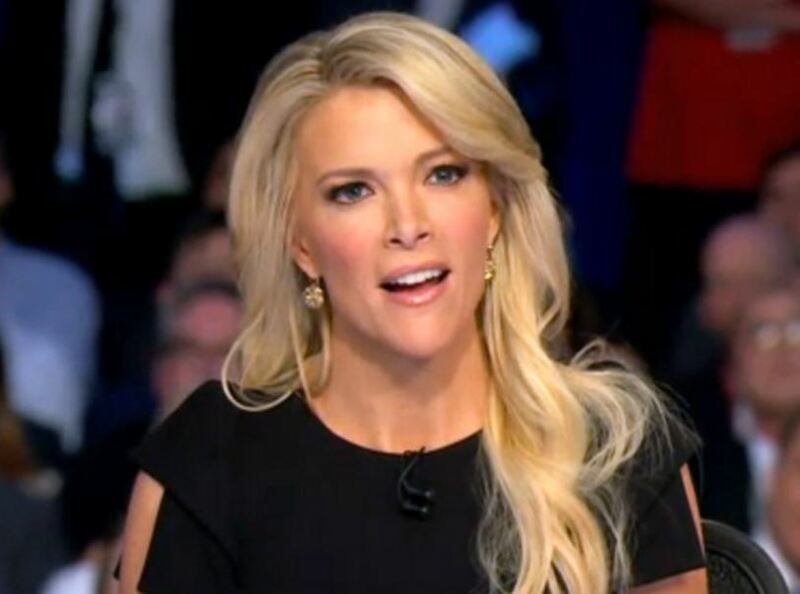 Kelly’s performance last time demonstrates that she is biased and not qualified to preside at any such debate. FOX NEWS is absolutely off base here and has demonstrated that it is participating in this issue which disqualifies them from even holding debates. Journalists claiming Trump will not dictate who should sit at that debate is no different than a corrupt court refusing to disqualify a biased judge. Those who have bashed Trump on this issue have shown that they have lost their journalistic unbiased qualification. This is now about manipulating the public to their personal view; not about reporting the facts or the truth to the public. “I have zero respect for Megyn Kelly. I don’t think she’s very good at what she does,” Trump said. « Guess Who Wants to Run As a Third-Party Candidate?